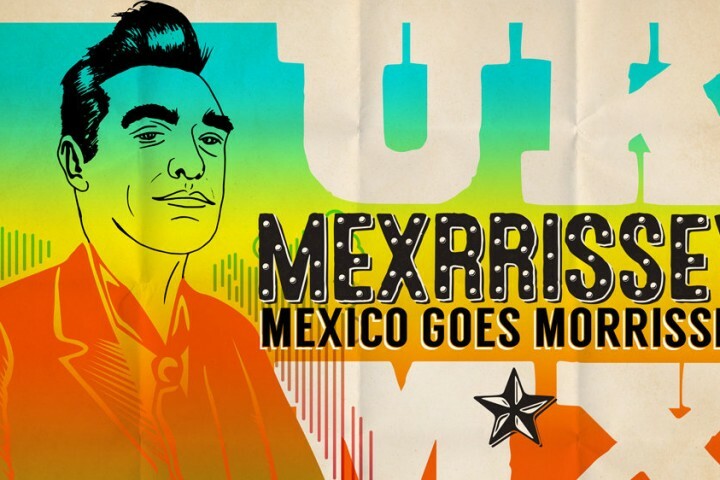 A fascination with Morrissey, the lead singer of The Smiths, has led to a new album of Morrissey songs, Mexrrissey. Listen to the World Cafe Latin Roots segment here. 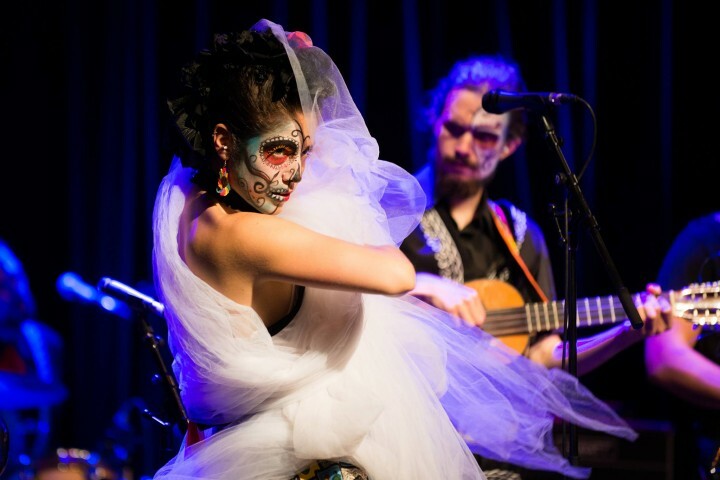 The host of NPR Music's alt.Latino shares some of his discoveries at SXSW. Listen here.